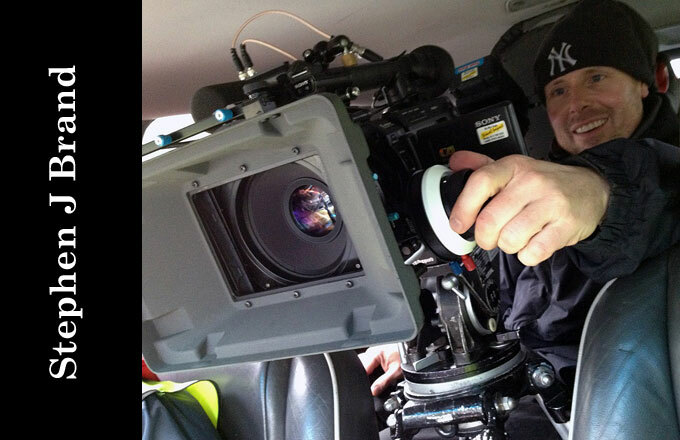 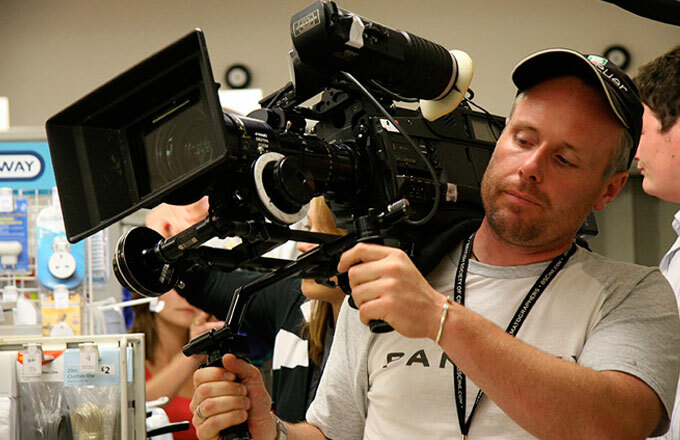 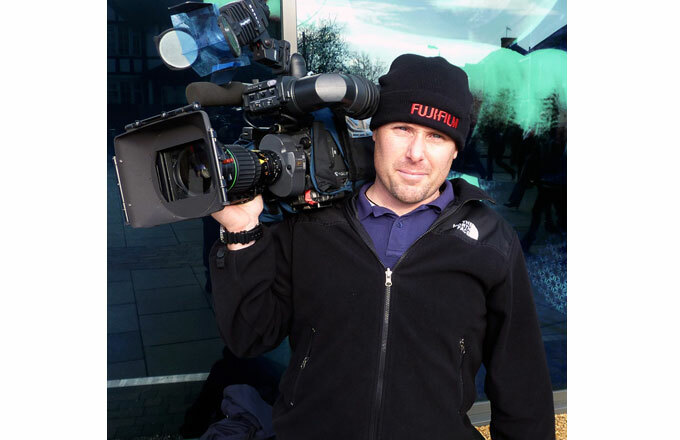 Stephen is a creative and resourceful DoP & highly adaptable camera operator with 23 years filming experience having worked on film and in the digital domain across multiple genres, including drama, documentary and commercials. 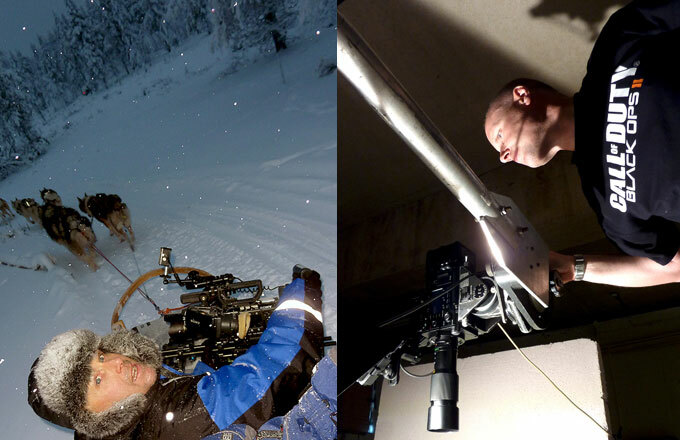 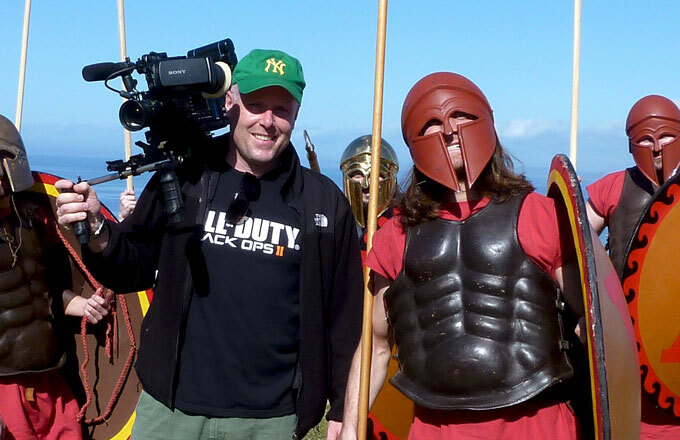 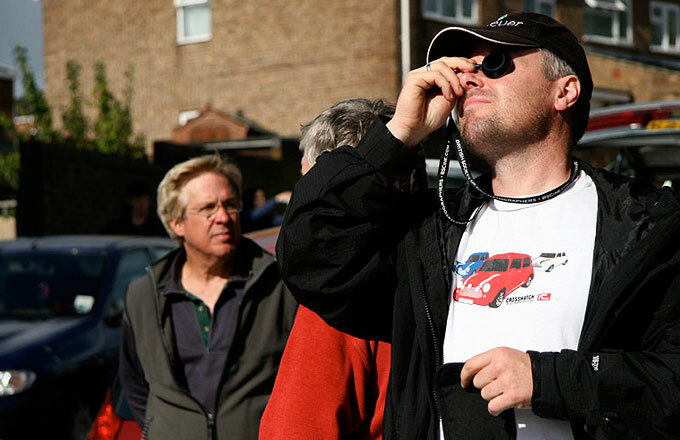 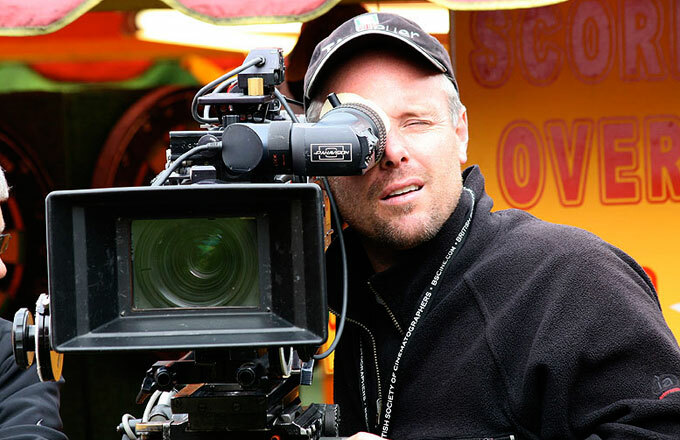 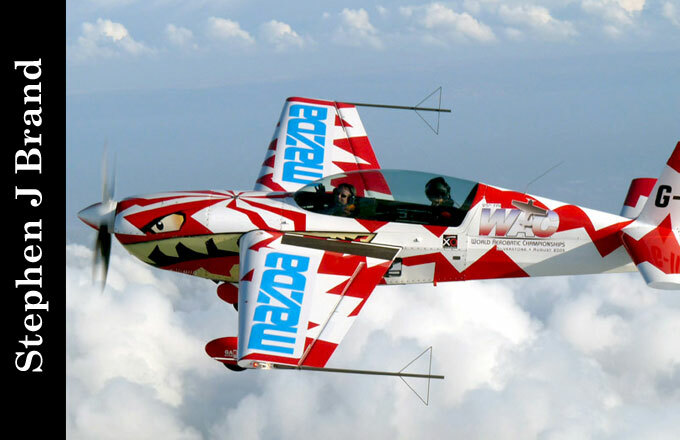 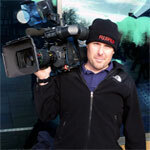 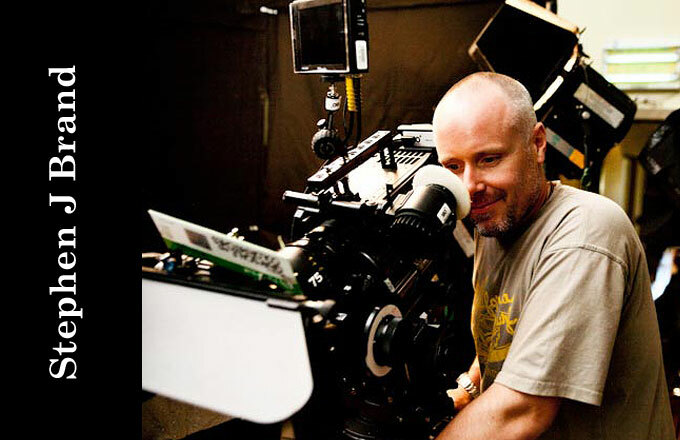 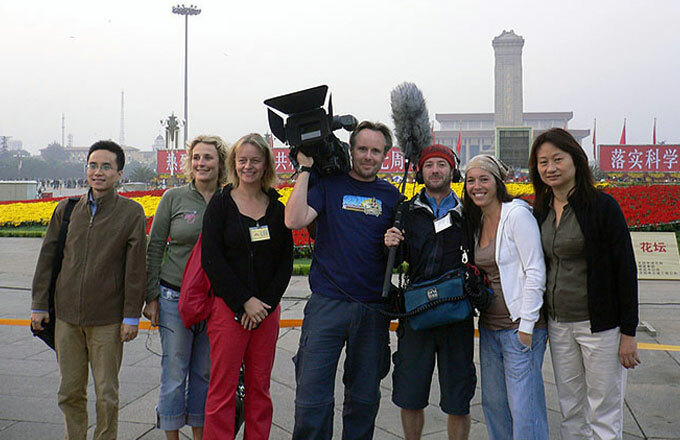 His extensive credits include work for many major UK and international broadcasters, bringing a wealth of technical expertise, including Ronin gimbal operation and the latest VFX shooting techniques, to a wide range of productions, from large scale cinematic projects to fast-turnaround TV documentaries. 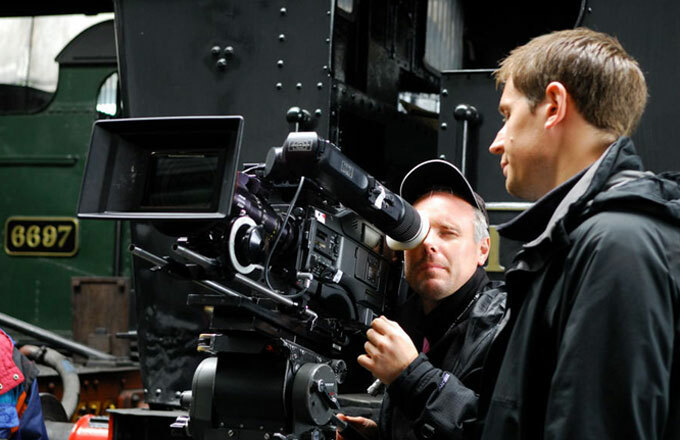 With his collaborative approach, he has built a reputation for shooting as imaginatively and efficiently as possible, always on budget and on schedule and for remaining calm and focused in delicate and difficult situations, helping to put actors and presenters at ease. 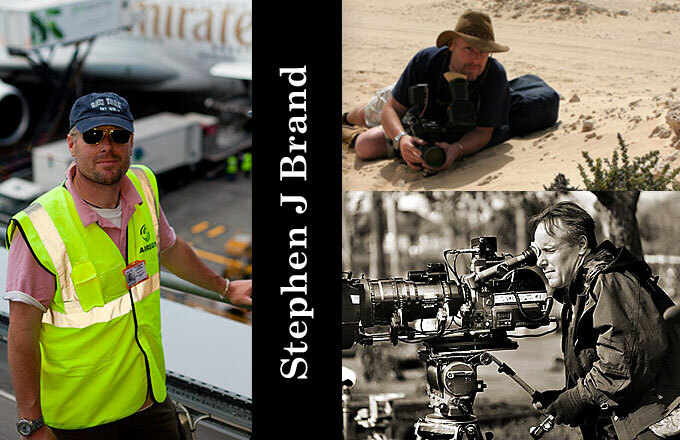 So, whether filming on a remote Pacific island; a crowded city street; or a hi-tech studio sound-stage, Stephen’s inventive, informed and passionate approach to cinematography will ensure that any production gets the finest images and sequences required to transform their vision into reality onscreen.